Staying in hostels, you get to know people easily, go easy on your budget and can use kitchen facilities to cook for yourself. In Marrakech, some very nice backpacker places opened, which, calling themselves Waka Waka, Kif Kif or Young and Happy, partly cling to the legendary Hippie trail. 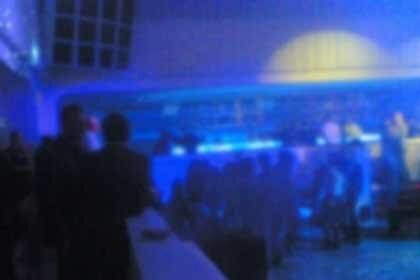 If you want to spend as little money as possible and are looking for social contacts, you will sooner or later end up in a lively hostel full of backpackers. There is hardly a better place to get to know people — no matter if you are travelling on your own or in a small group. 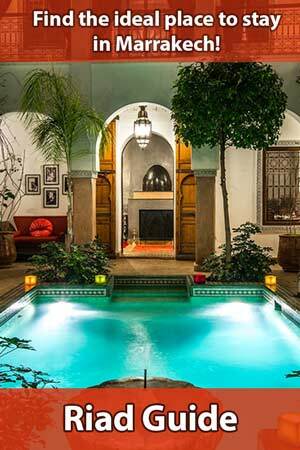 In Marrakech’s medina there are by now eight of those hostels, providing different types of private rooms and dorms as well as lounges and roof terraces, each of them looking more comfy than the other. Staying in a dorm of a hostel can, depending on its size, be a noisy experience. To be on the safe side, you should have ear plugs and headphones ready. A little padlock may be useful, too, especially if the hostel provides lockers. At night, a torch can be helpful. Most hostels provide a kitchen for guests to use. Free WiFi is a standard in all places and mostly, the hostels’ staff speaks or at least understands English. All eight hostels are located in the medina, so that you stay directly in the centre with most sights within walking distance. Yet, their locations differ immensely. Take your way to Jamaa el Fna as a guideline — a distance, which you will have to cover in the dark if you spend the night on the big square. The hostels are listed here according to their ratings on Booking.com (status 02/2016). Young and Happy Hostel is located in the southern medina at Place des Ferblantiers. From its terrace you have a nice view over the walls of Badi Palace with its stork nests. 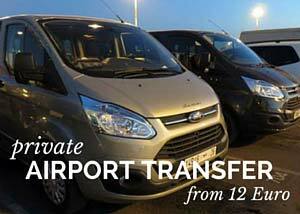 Prices vary according to season and type of room (private double or 8-bed-dorm) from € 7 to € 20 per person. 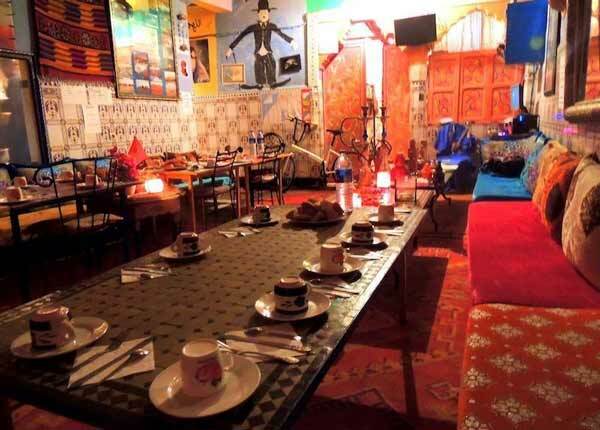 Young and Happy Hostel also runs its own restaurant and a bike rental. Colourful Waka Waka is only a few minutes away from Jamaa el Fna, at the end of the Mouassine quarter in the northern medina. Douiria-Museum is not far away. You can stay in different dorms (4 to 12 beds) for € 8-12. There is a lounge and a roof terrace. 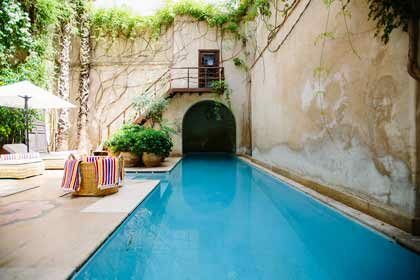 A real gem is Riad Dia: Designed with love and care, it features trees and a plunge pool in its patio. 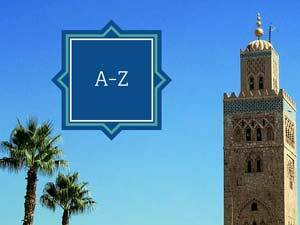 It is situated halfway between Koutoubia-Mosque and Jamaa el Fna and offers several air-conditioned dorms. There is a lounge and a room to store your luggage. The crew is praised highly by former guests. Stay here for € 8-15 per night. Marrakech Rouge’s style may best be described as a mix of traditional and alternative-hippie-like. The hostel is located in Zitoun Jdid — one of the most beautiful lanes in the southern medina, which connects Jamaa el Fna and Bahia-Palace. There are different types of private rooms and dorms, €10-30 per night. In the mornings, you can get a continental breakfast. On request, Morrocan cuisine is served in the dining room, the patio or on the roof terrace. You can also take part in a cooking course here. This hostel is almost directly on Djemaa el Fna – unfortunately the information on Google Maps is not correct. There are four simple dorms of different sizes, € 6,50-10. The roof terrace is said to be nice, but former guests complain about the staff and the lack of cleanliness. 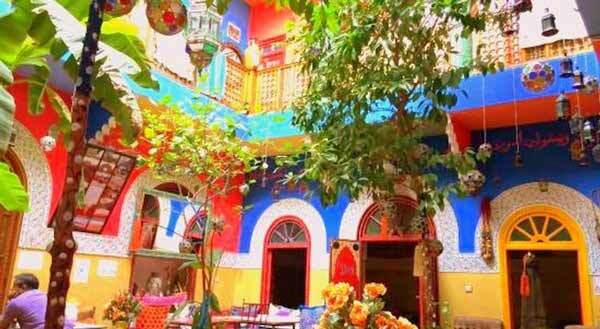 Hostel Kif kif is, like Waka Waka, located in the northern part of the medina at the end of the Mouassine-quarter, a few minutes from Jamaa el Fna. It features very simple dorms (6 to 12 beds) for € 6-8 per person. The lounge and other common rooms are colourful and comfy – not even water pipes are missing. The staff is praised for their enthusiasm and there is also a nice roof terrace. Kaktus Hostel is only 200 m from Jamaa el Fna and decorated relatively traditionally. It offers simple but pretty double rooms and dorms (€ 8-33). Guests especially liked the roof terrace and the breakfast. Concerning cleanliness, however, not everyone was satisfied. In any case, the location is very central. 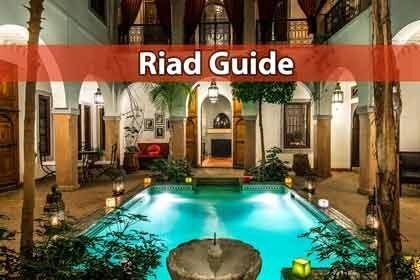 Riad Bik is located in a riad in the eastern part of the medina. Staying there is relatively cheap (€ 7) and the rooms look nice. Yet, they are said to be quite chilly in winter. There is a kitchen for everyone to use and a roof terrace. However, be aware of its rather remote location: To Jamaa el Fna you will need to walk 10 to 15 minutes — not everyone feels fine doing this at night.